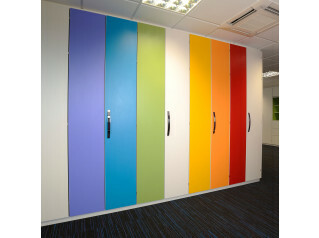 Combi Storage Wall offers all the requirements you can ever imagine in an office cupboard solution. 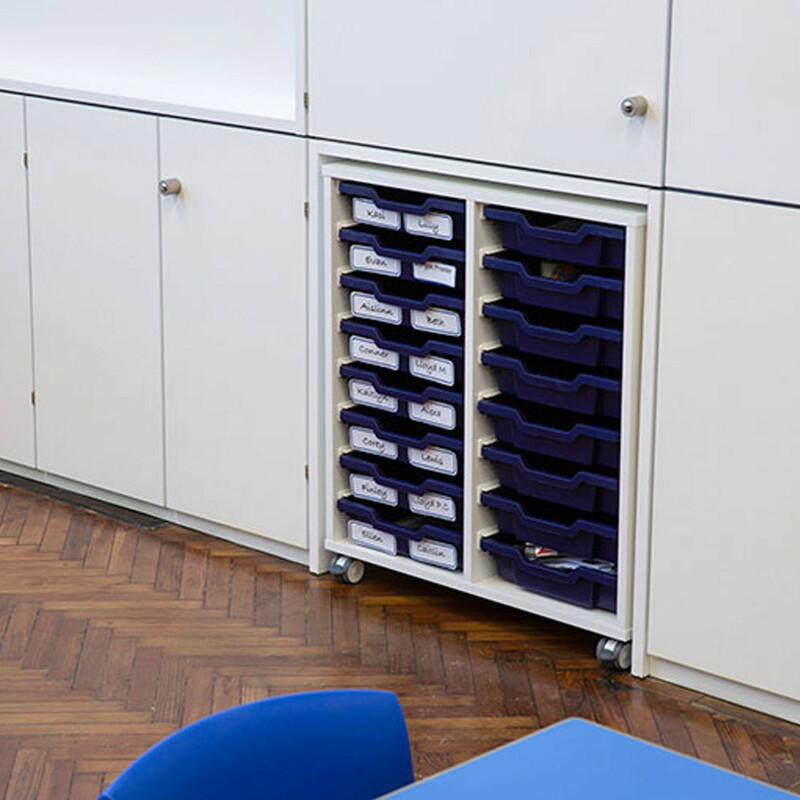 Considered the ultimate storage solution, this office cupboard sets the standard that can’t be matched by any other supplier. 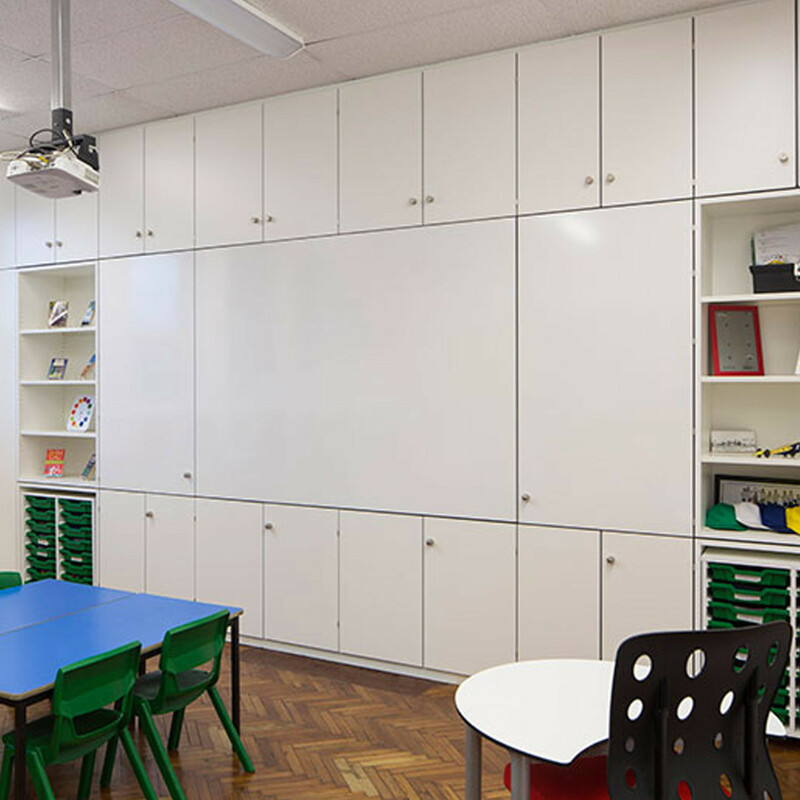 With 20+ years’ experience we have learnt how to perfectly design, manufacture, install and make your storage wall part of your working environment. 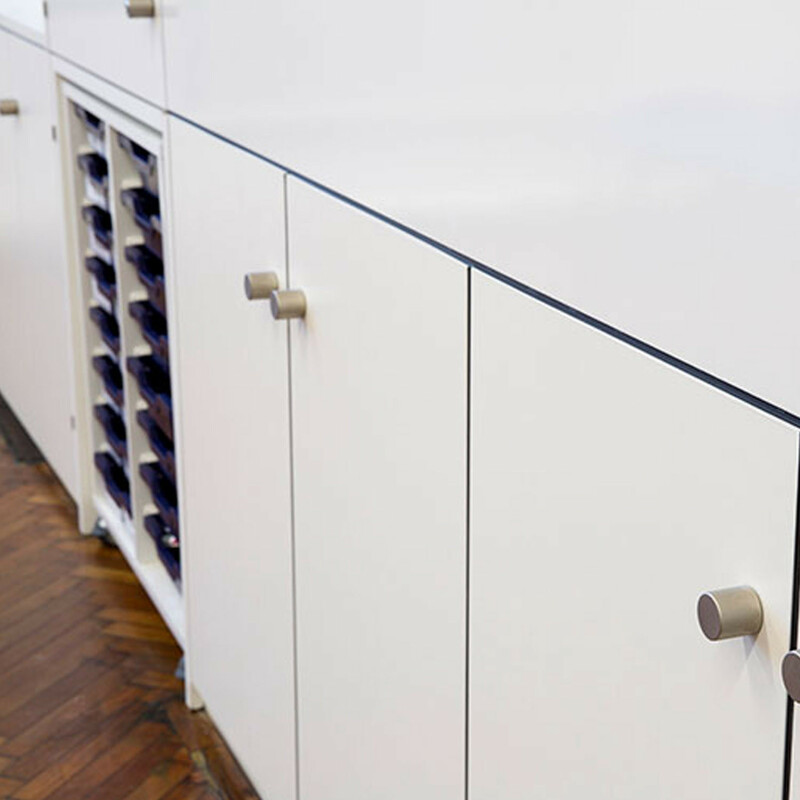 We at Aprés will survey, design, manufacture and install all products ensuring that the experience is seamless, professional and hassle free every time. 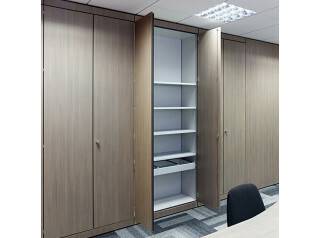 Combi office cupboards efficiently maximises office workplace capabilities while minimising the use of premium floor space while creating a modern office storage wall solution. 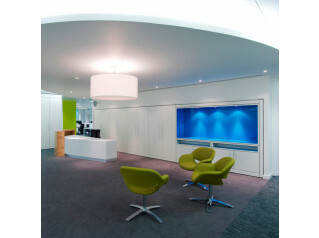 Combi Storage Wall will generate between 23% and 56% more office storage capacity than equivalent freestanding office cupboards. 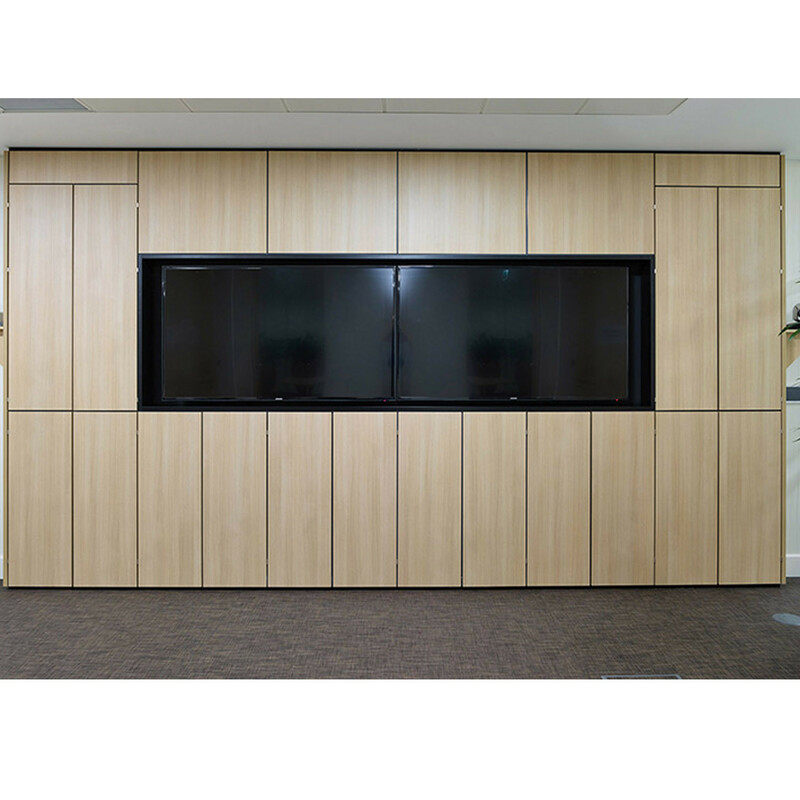 You are requesting a price for the "Combi Storage Wall Cupboards"
To create a new project and add "Combi Storage Wall Cupboards" to it please click the button below. 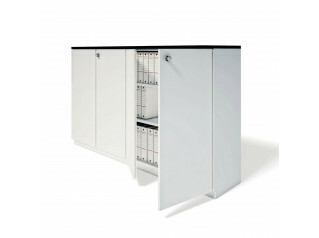 To add "Combi Storage Wall Cupboards" to an existing project please select below.